The newest Blendtec® innovation, the Twister™ jar is designed to blend your thickest recipes, such as nut butters, hummus, baby food, dips, thick shakes, dressings and more! 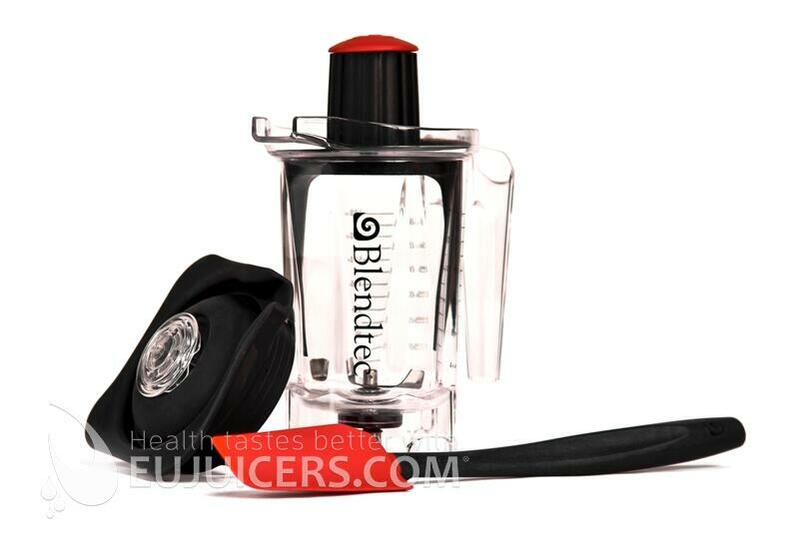 Best of all, the Twister jar is compatible with all Blendtec Home Blenders™. 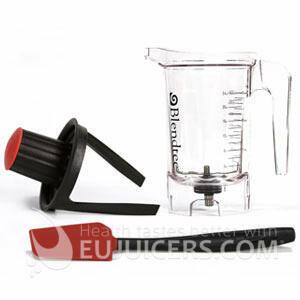 To use the jar, simply add ingredients and twist the lid counter-clockwise while the blend cycle is running. This twisting motion forces the ingredients from the sides of the jar back into the blade, allowing you to achieve a perfect blend every time. We'll also include our new spatula—the Spectacula™—engineered specifically for the Twister. We made this spatula just the right length and shape so you can get nearly every morsel out of your jar.